A lProffesional Single earpiece designed to hook over either ear. It has a strong clip for multi-usage. 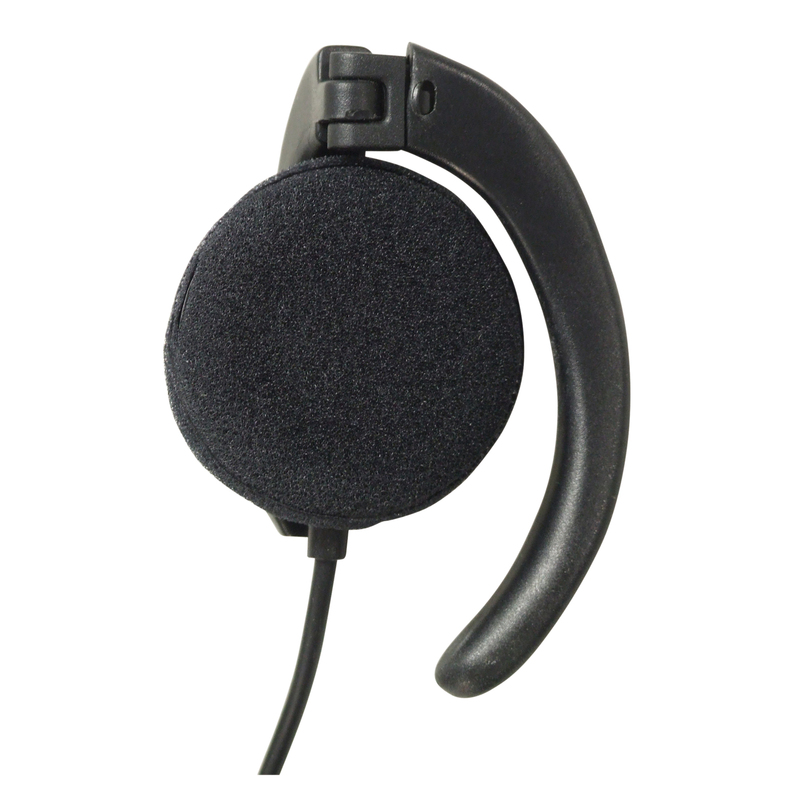 Ideal for monitoring applications such as interpretation in conferences or mobile and security communications.